A multiple-line telephone system used in business environments is called a business telephone system.The system changes the way your distributed workforce collaborates and communicates with each other forever. They uses software to support more than 2,000 users at the same moment.reduces the cost by leveraging existing data and communication networks used by the company. Small to mid-size businesses can configure from 8 to over 1000 extensions with ease.They also provide centralize feature. You can now access multiple locations by using the centralize feature. 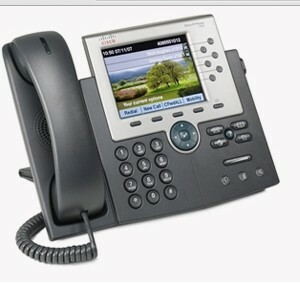 Business Phone System Installation is designed to be compatible with many 3rd Party applications. Many organizations that use 3rd party applications are worried about the new instillation because they fear that it won’t work with the existing 3rd party applications. All companies that manufacture make their product backwards compatible. Having backwards compatibility helps newer version of the product work with the existing hardware and software. Which Business Phone System is ideal for your business? Always choose the right systems model that matches your infrastructure objectives. For some business a simple business phone systems will do but in some companies that use virtual software like in a data center, High end Business Phone Systems provides an integrated solution for your business needs:multiple channel contact centers, networking,security, and video from a single source alone. These systems require only an initial investment and they would pay you back within a year because of their low power consumption. These Systems are also designed to withstand heavy usage and requires little maintenance. Simple business phone systems provides different productivity options like a simple business phone systems for basic user and another for office worker and one for the power user. 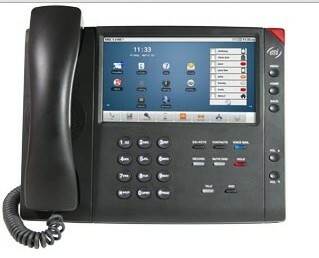 The systems can range from analog phones to Digital phones from IP phones to soft phones. The right system can also help you build a responsive workforce from the grass root level. Productivity of any organization improves automatically when strong relationships are building between the employees.Every business require smarter decisions at the right time and the right phone system can facilitate better engagement and sharing of ideas among your employees. To ensure a smooth transition from traditional office environment, you need to choose the right business phone system installation company.The customer service of the Installation Company will require about the size of your organization.provide you with a face to face consultation. fixes the timing of the installation, so that the instillation does not interfere with your day to day office work. Every company coordinates all of the resources while the instillation is being made.They also have an expert who teaches your employees how to use their phone either through onsite or online learning tutorials. Personalized care is also provided by company to their clients and complicated questions or issues are escalated to the concerned representative of the company.